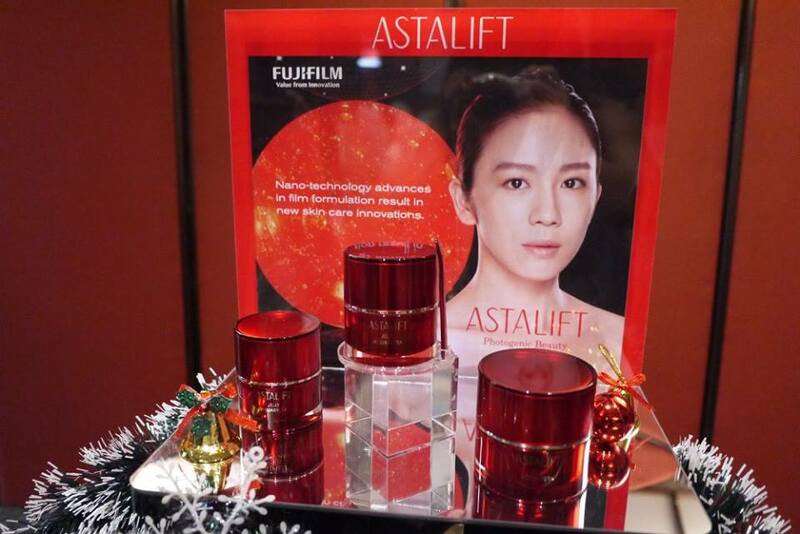 FUJIFILM Malaysia has launched the latest version of ASTALIFT Jelly Aquarysta at the launch event at Saujana Hotel KL last month. 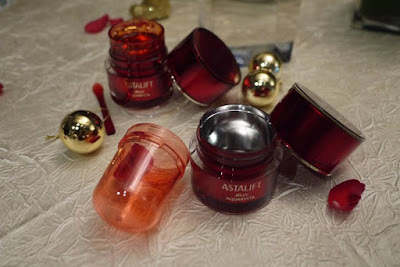 Since its arrival in Malaysia’s skincare market in 2012, ASTALIFT Jelly Aquarysta has become the epitome of the ASTALIFT skincare brand and is part of its premium anti-ageing care skincare range. 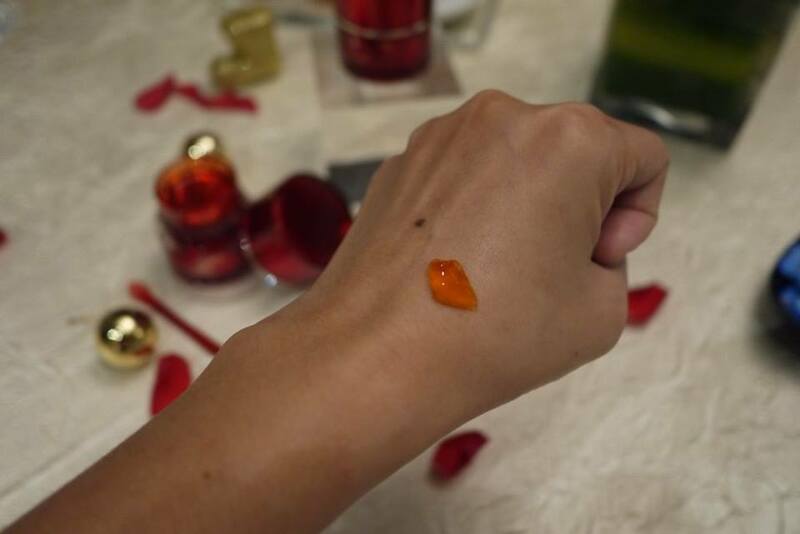 The jelly-type beauty essence helps combat dryness using a cutting edge ingredient – “Human-type nano ceramide” to keep skin looking young, radiant and lustrous. 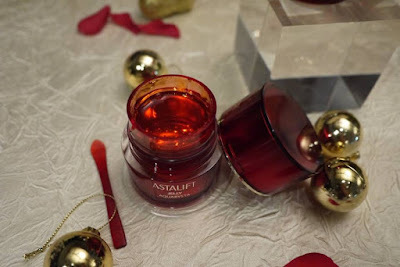 The renewed ASTALIFT Jelly Aquarysta has enhanced moisturizing function as it contains “Human-type nano acyl ceramide” which is a moisturizing ingredient stably dispersed at the World’s smallest 20nm-level. It is able to lock and prevent the evaporation of moisture by 6 times more than conventional acyl ceramide molecules. 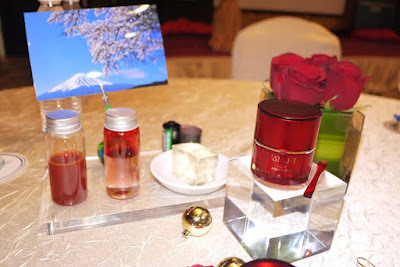 Now, with the power of twin nanos, it will turns your skin’s surface silky smooth and reflects beautiful ‘photogenic skin’. As of the texture, it’s the same unique jelly texture where the surface of the jelly is able to repair itself within a minute or two after use, returning to its original flat and smooth form. The product therefore, always appears as good as new every time it is used. Use as pre-lotion booster, the suggestion of regime is cleanse your face, apply Jelly Aquarysta, and follow with lotion after that. As the jelly penetrates all over and conditions the skin base, the effect of lotion that is applied right after the jelly will be maximized. The new ASTALIFT Jelly Aquarysta comes with a container features a more relaxed and sophisticated design in a beautiful red tone, the brand color of the ASTALIFT range. We like that it has a recyclable container which is thoughtful for the environment. 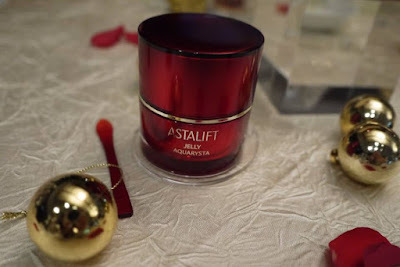 The New ASTALIFT Jelly Aquarysta is priced at RM 368.88 for 40g and RM 496.08 for 60g, the price includes 6% GST. It is available at ASTALIFT Beauty boutique at Menara Axis, Bangsar Shopping Centre, Parkson 1 Utama, Parkson Pavillion, Parkson Plaza Merdeka, and Isetan Suria KLCC. heard of this brand but no try yet. Lucky to see your review here, then I can let my mom knows of this. New ASTALIFT Jelly Aquarysta looks suitable for my dry skin. Getting older now and need something like this to looks young. First time hearing about the product. And the price is quite reasonable too. Sounds like a great product. Im gonna suggest this to one of my friend! Heard of this brand before but never see it on any pharmacy I been to... Thanks for sharing ya.. I like the texture and hydration. Oh looks like their star product has gone through a revamp! Really love using this product babe; its amazing.